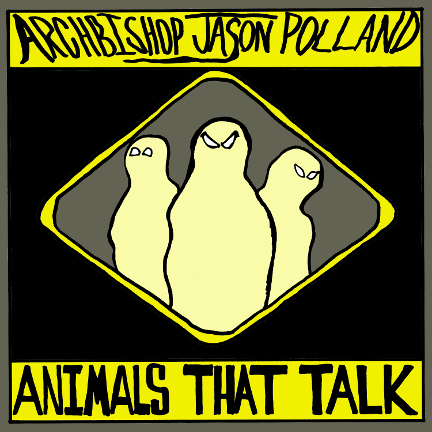 Archbishop Jason Polland - "Animals That Talk"
Are they merely reacting to movement? Does the friendly one want to mate with you? Does the aggressive one want to injure you? Does the nervous one want to steal from you? "Ooga booga, dey a magic man in da sky"